We present a small introduction about the oriental art. We show you how to take care of your new oriental brushes. Les hacemos una breve introducción sobre el Papel Xuan. Discover how feng shui is conceived in oriental paintings. In this article we focus on "the tiger". 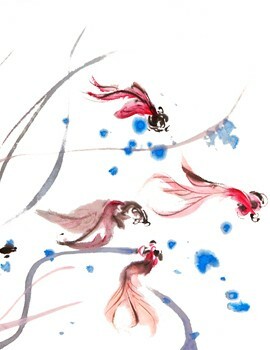 What are the different types of traditional Chinese paintings? In this brief presentation we explain them to you.